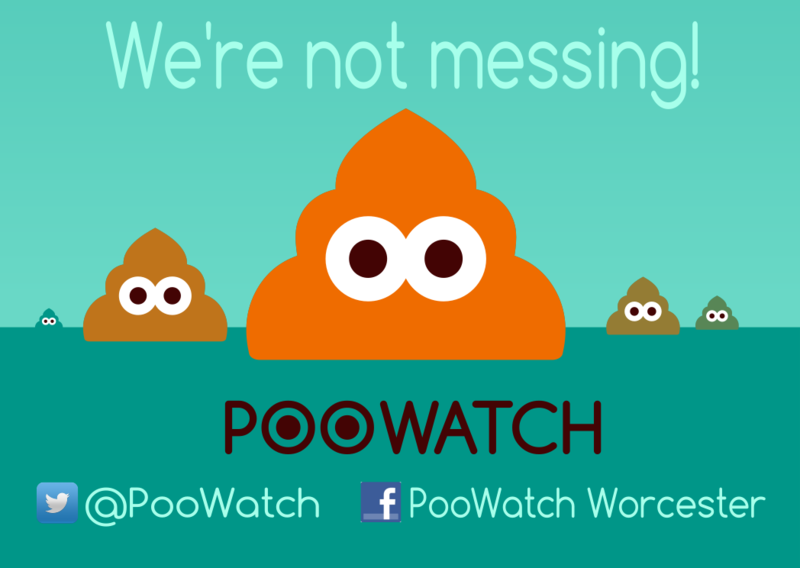 A free community web app in Worcester UK for people to report and action dog poo! It's a simple as pressing a button! Using the reports, the PooWatch team monitor areas where dog poo is becoming a problem.